2014 saw a substantial jump in the popularity of 4K Ultra HD TVs. This was due to more consumer awareness and falling prices for these ultra high resolution displays. 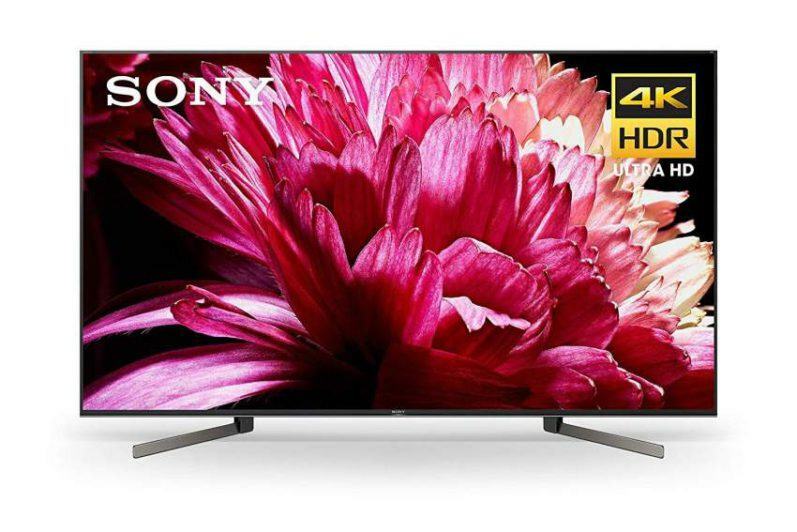 In 2015, expect to see many more 4K models to choose from, and at lower prices as well. On that note, three of the five televisions in my top picks are 4K models. OLED displays are still trying to find their place in the television market, but did however, increase their presence in 2014. Once (or if) this technology gains a strong presence in the market place, I believe it will become the technology of choice among consumers due to its outstanding picture quality, which combines the best attributes of both LED and plasma technologies, and in return delivers the most amazing images ever produced of any television to date. 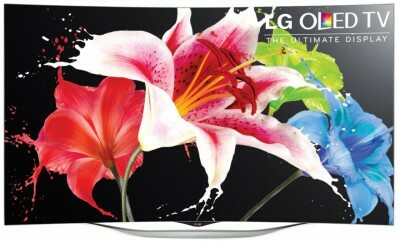 The work horse of HDTV’s and still the most popular among consumers is the long established 1080p high definition TV. 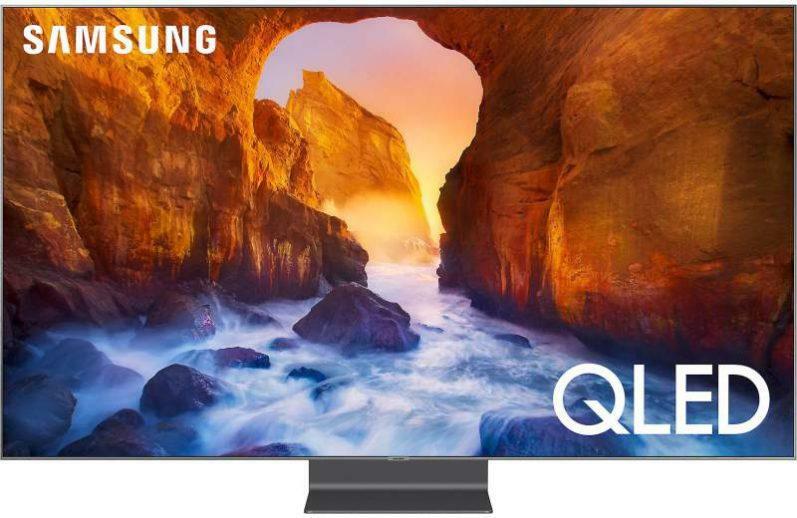 These displays produce some of the best TV images on the market, with many premium models delivering picture quality that rivals 4K UHD displays. So naturally, two of my top picks for 2014 include 1080p models. 1: My top pick for 2014 was Sony’s XBR-65X950B. 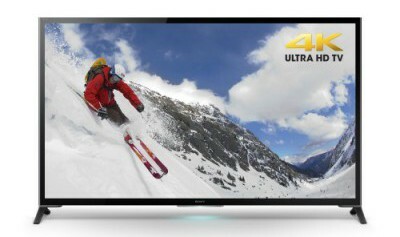 This amazing 4K Ultra LED HDTV delivered exceptional image quality, and was the best I’ve ever seen from and LED HDTV. Its color and resolution reproduction were simply first rate. However, its most notable picture quality characteristic was its black level capability. This display produced black levels that rivaled the best plasma HDTVs I’ve seen (Panasonic’s TC-PZT60 Series and Samsung’s PNF8500 Series). I consider this outstanding black level performance for a full-array LED display with local dimming. Excellent job Sony. 2: My number two pick for 2014 was LG’s 55EC9300 OLED 1080p HDTV. This excellent performing set would have been my #1 pick for 2014 had it been capable of producing 4K UHD images. On the other hand, this display simply can’t be beat in overall picture quality. Its color rendition, picture contrast and of course its black level capability are the best ever compared to any other HDTV on the market. Period! 3: Coming in at number three is Sony’s XBR-65X900B. 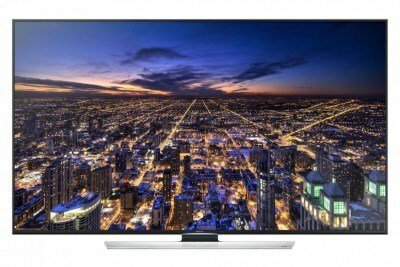 This 4K UHD TV’s performance was very similar to its XBR Series counterpart – the X950B. The X900B’s edge-lit LED display delivered excellent black levels that also rivaled the performance of the plasma displays mentioned above. However, its black level performance fell just a bit short of the better performing X950B. Overall, the XBR-65X900B was the second best performing LED HDTV I have ever encountered. 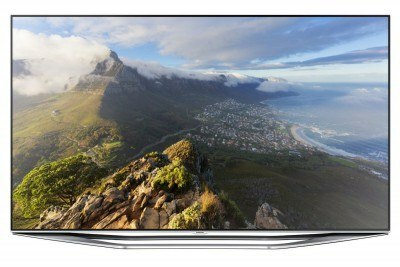 4: Samsung’s UN55HU8550 4K Ultra LED HDTV delivered exceptionally good picture performance. The displays color rendition was very accurate and well saturated. Images were very sharp and provided crystal clear detail. Contrast and black levels were some of the best I’ve seen in an LED based display. 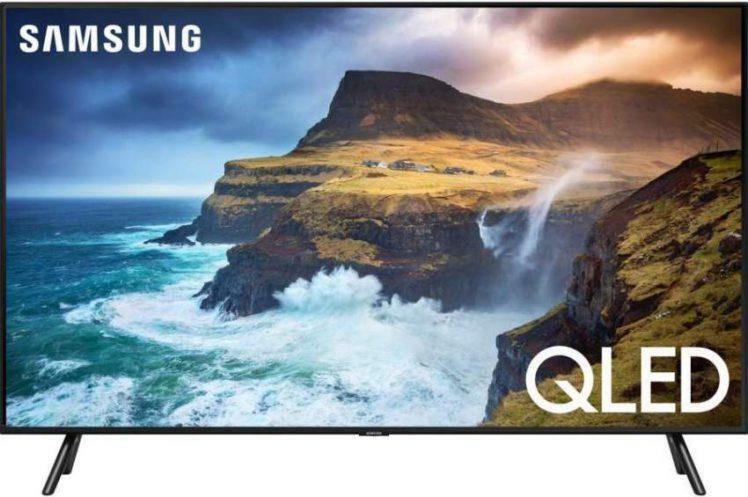 The UN55HU8550 offers one of the best price versus performance values of any 4K UHD TV on the market, and is highly recommended. 5: My number five pick for 2014 was Samsung’s UN55H7150 1080p HDTV. This edge-lit LED HDTV was all about performance. The eye catching images of this HDTV provided vibrant colors, excellent contrast and very good black level and shadow detail reproduction. Image depth, clarity and fine detail were also very good. In addition, the displays 240Hz refresh rate provided blur-free images. 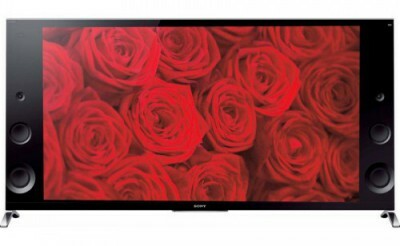 If you are in the market for 1080p HDTV, the UN55H7150 is an excellent choice. So there you have it. HDTVs and More’s top HDTV picks for 2014. 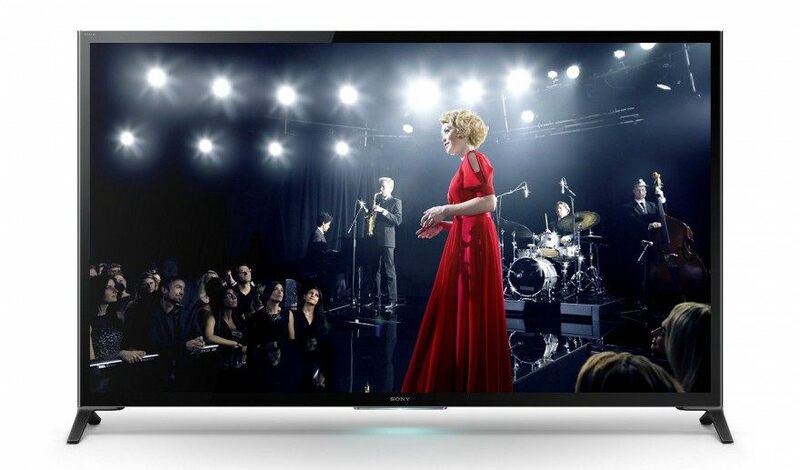 Consider checking out one of these models if you’re looking for an excellent performing HDTV. And whether it be an Ultra HD or 1080p display, either of these TVs may suit your needs. And since they are all last yours models, they can all be had at a reduced price. This small group of HDTV’s represent only a fraction of the many excellent performing HDTV released in 2014. The models chosen for this article are my personal favorites selected from last year’s TV reviews. Have any comments or questions regarding the televisions referenced in this article, please leave them below.